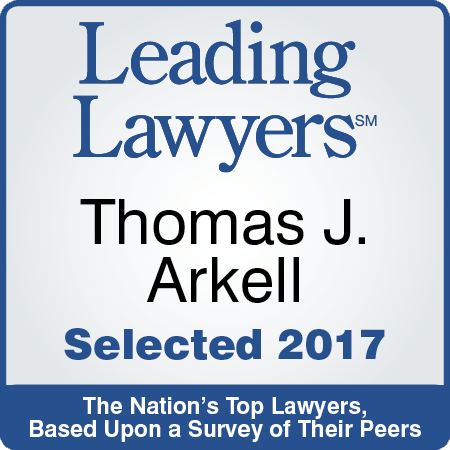 Thomas J. Arkell is a senior partner in the Dunn Law Firm, LLP in Bloomington, Illinois, which was founded in 1915. 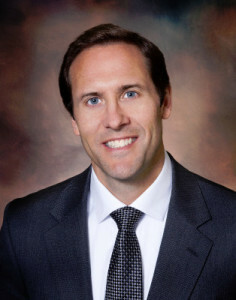 He earned both his undergraduate degree and his law degree from the University of Notre Dame and he has been licensed to practice law for over twenty years. Mr. Arkell was a F-1 international student and then a permanent resident before obtaining his U.S. citizenship. 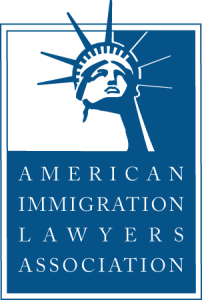 He has extensive expertise in filing National Interest Waiver (NIW) immigrant visa petitions for college and university faculty, researchers, qualified Ph.D. students, and scientists in a wide variety of disciplines including physics, chemistry, biology, aerospace, nanotechnology, medicine, engineering, materials science, sociology, aerospace, and genetics. Mr. Arkell’s approach is meticulous and his results reflect it. Mr. Arkell’s vast knowledge of the NIW requirements and process allow him to answer client questions immediately and decisively so the NIW petition can be prepared, filed, and approved in an efficient and timely manner. Having gone through the immigration process himself, Mr. Arkell also understands the human element of this process. He respects the importance and urgency felt by his clients to complete the NIW application quickly and successfully so that his clients can concentrate on their field of expertise and not worry about their immigration status in the United States.